What is Women’s Brain Decoded About? As the title suggests we will be taking a look into the minds and behavior patterns from women. We will be understanding them from a deep level, more so, than they even know. And this is because women are hardwired to behave, think, and act differently. 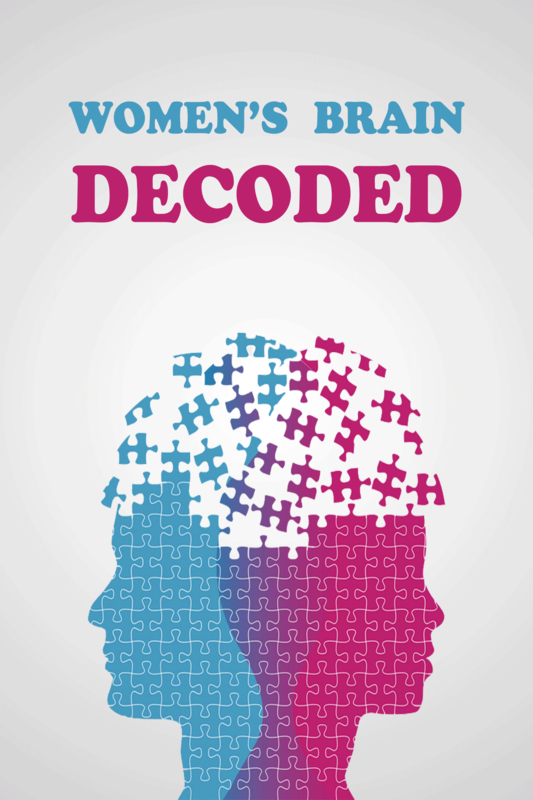 In, Women’s Brain Decoded we also discuss the key differences between both genders. If you are familiar, with a lot of my work than you can expect high-level secrets of reality to be dripping line by line. Who Is The Women’s Brain Decoded For? I attempted my best to make this a friendly read for both genders. However, I know right off the back the most people who purchase this ebook or even consider this ebook will primarily be men. Men are more looking into understanding the nature of women to understand what to do, how to get some, how to get a girlfriend, a wife, etc. Yes, with the knowledge inside this ebook you will be able to do everything you desire. I do expect a small majority of women to read this. They are the curious type looking to understand the nature of reality and their own nature, and the nature of other women. They will get a deeper understanding of their own behavior patterns and thinking structure and other women act the way do. So while, this book, is of course written primarily for men, I do expect some women out there to be curious. As I said, I did my best to make this a friendly read for both genders, however, I already know mostly men will be interested in this information. And being a man myself the word choices inside my own brain would probably be more suitable for a male audience. Having said that, Women who give The Women’s Brain Decoded a chance without being offended will discover a much higher level understanding nature of their nature and the essence of reality itself. So this book is very friendly for PUA’s, spiritual people, guys looking to understand women, women looking to understand the nature of women, and plenty of others. We dive into the wonderful and mysterious world of women. In this book, we also talk about what it means to be feminine. In the truest, sense of the word. That is a tricky question to answer…I am a human being with a vast amount of insight of the human condition. I am someone who was always eager to understand life and all of its complexities. In fact, I had much interest to the point of not being able to handle everything all at once. I am a “truth seeker” as some would call it. I own a certificate in hypnosis, and a certificate in law of attraction accredited by Dr.Steve G Jones. I am a “woke” human being who has experienced Kundalini Awakening. At heart, I was just always seeking for more…Something more than the everyday mundane lifestyle. I craved for something so much more…You can call it a desire to know God, Life, reach enlightenment, obtain wisdom, etc. When To Expect The Final Version of Women’s Brain Decoded? The final of Women’s Brain Decoded will be done very shortly. You can expect it available to you within the next days. I would expect by tonight, tomorrow, and or even Monday. It’s very close to done. What Can I expect To Learn From Women’s Brain Decoded? That is a great question. You will learn the secret nature of women, their behaviors, their thought process, what they want, what they secretly desire, and much much more. The list is too long to list. If you are a man you can learn their behavior patterns, thinking patterns, and why they do certain things at certain times. More importantly, you will be able to make her happier so that you can give her better experiences she desires. 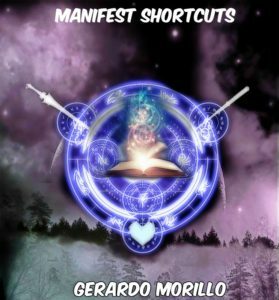 This information in this ebook is very powerful, please use with good intentions, my friend. However, way you choose to use this information is on you and your conscious. 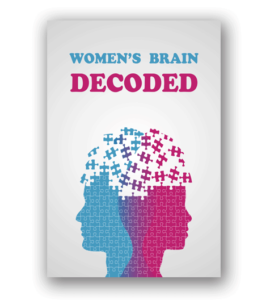 Can We Pre-Order Women’s Brain Decoded? Sure, we can make that happen. Gumroad has a method to pre-order. It will be on Amazon as soon as possible. However, if you wish to pre-order you can do so with the link below.